Today I am doing a blog switch with Kasey of preppylove. She's posting on my blog and I am posting on hers. 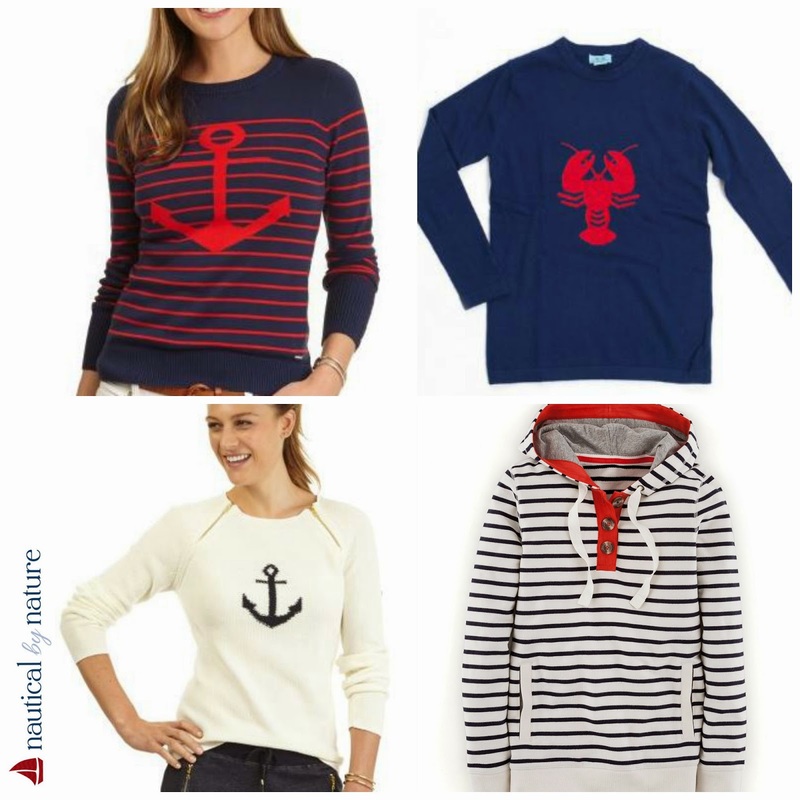 Head on over to her blog to see how to get the nautical look this fall! Nautical sweater: Just like the button down you can wear a sweater with shorts during early fall. A nautical sweater + jeans + boots = my fall uniform. During winter layer the sweater under a vest or your jacket.